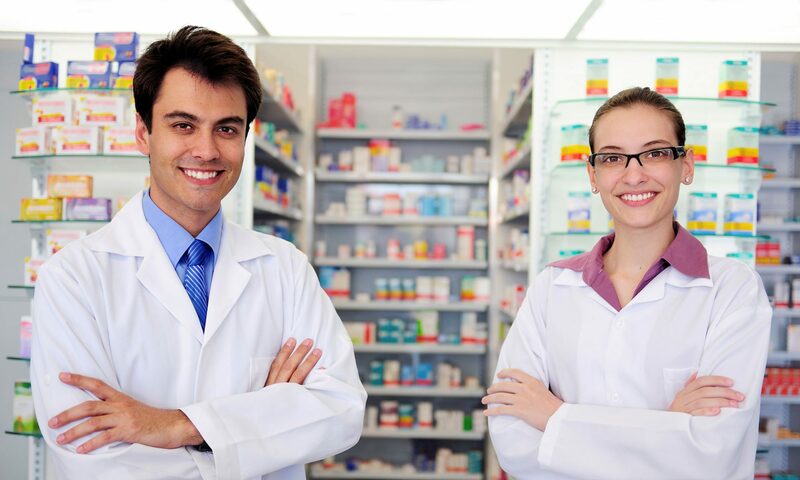 All students are required to undergo vetting as part of their registration for the integrated pharmacy programme. In order to reduce the requirement for training establishments to also undertake student vetting, APPEL provides Vetting Written Joint Agreement forms which delegates the task of vetting students to the Higher Education Institutions (HEIs). Previous PostPrevious Will 4th-year students be available for interview? Next PostNext What activities should 4th-year students undertake on placement?